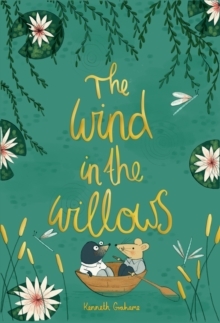 When Mole goes for a walk one spring day, he meets the friendly Ratty at the riverside who invites Mole to join him on his river-boat. 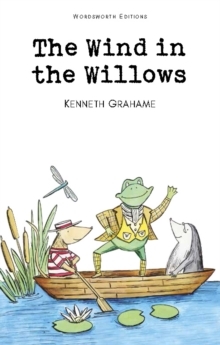 The two become firm friends and regularly go boating together, one day ending up at the impressive Toad Hall. 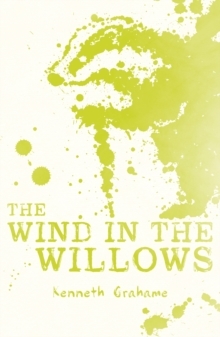 They decide to say hello to Toad Hall's owner, the extremely wealthy and fickle Mr Toad who has since developed an unhealthy passion for motor cars. 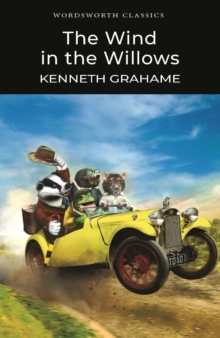 As Mr Toad continues to waste huge amounts of money on motor cars and regularly injures himself in car crashes; Mole, Ratty and their new friend Badger decide to put Toad under house arrest to prevent him from being a danger to himself. Unfortunately, the devious Toad escapes and recklessly drives away from Toad Hall in one of his new cars. 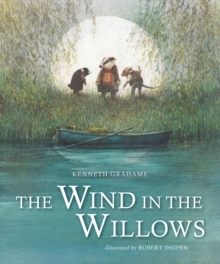 He is then arrested and it is up to Mole, Ratty and Badger to look after Toad Hall and safeguard it from the weasels, stoats and ferrets until Toad comes back.